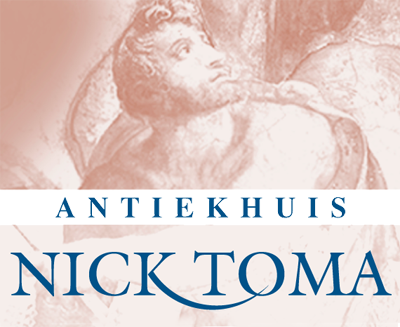 Antiekhuis Nick Toma started in 1983. 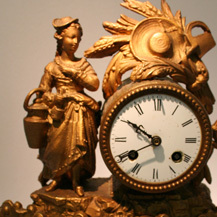 We specialize in 18th, 19th and early 20th century antiques. 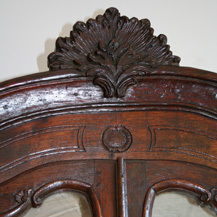 The shop is about 500 m2 with a remarkable collection of antique furniture. We have small and interesting pieces and many collector items. We are qualified to do the restoration of furniture and other fine objects and nowadays we make tables to size. 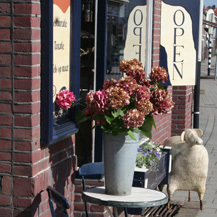 We also appraise antiques in the shop or at your home. Follow our website and stay informed of the latest news about our shop. We have the item of the month under the button NEWS. 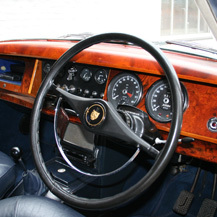 There we discribe a product or we give other information related to antiques. www.facebook.com/AntiekhuisNickToma.There you can find other personal stories from our trainees.